Do you remember the water buffalo at the end of our street? Or the deep-sea diver we found near the underpass? Do you know why dogs bark in the middle of the night? 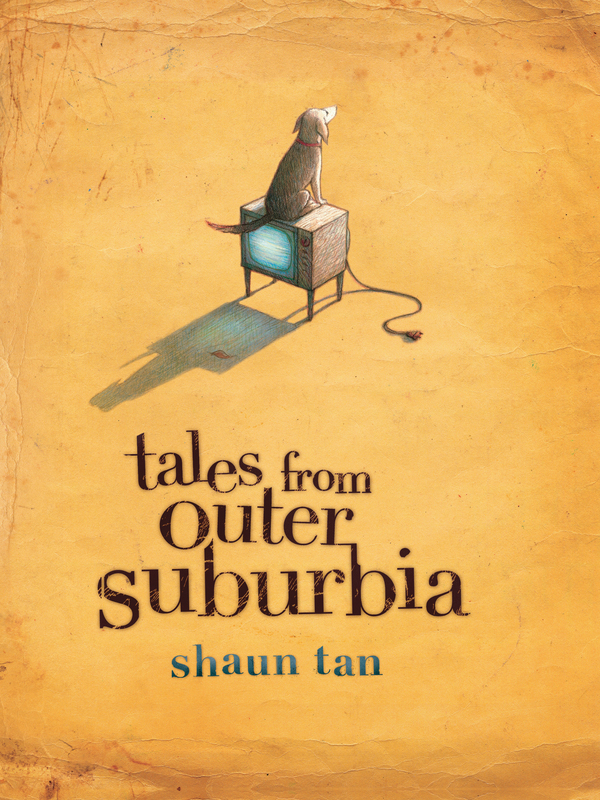 Shaun Tan, creator of The Arrival, The Lost Thing and The Red Tree, reveals the quiet mysteries of everyday life: homemade pets, dangerous weddings, stranded sea mammals, tiny exchange students and secret rooms filled with darkness and delight. In 2007 Shaun's brilliant wordless book, The Arrival won The NSW Premier's Book of the Year and the Community Relations Commission Award, the 2007 CBCA Picture Book of the Year Award and achieved a Special Mention in the prestigious Bologna Ragazzi Award. Shaun's honours include the International Illustrators of the Future Contest (1992, the Spectrum Gold and Silver Awards, the Aurealis and Ditmar Awards for Australian Science Fiction and Fantasy, and the 2001 World Fantasy Award as Best Artist.